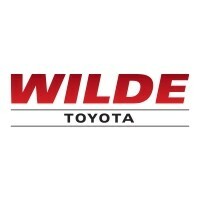 Customer satisfaction is number one at Wilde Toyota in West Allis. Many of our happy customers come back and tell us what a great job we did and want to let others know. Share your Wilde experience on one of these popular review sites. We take your comments to heart when looking for ways to improve your customer experience with us. Thank you!